Rabat - During the 19th session of the High Joint Commission of Morocco and Tunisia held in Rabat June 18 and 19, representatives of Morocco and Tunisia signed nine cooperation agreements in different fields. 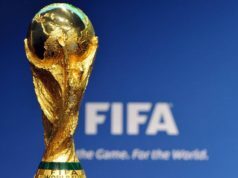 Rabat – During the 19th session of the High Joint Commission of Morocco and Tunisia held in Rabat June 18 and 19, representatives of Morocco and Tunisia signed nine cooperation agreements in different fields. 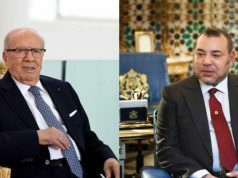 In the presence of Moroccan Head of Government Saad Eddine Othmani and his Tunisian counterpart Youssef Chahed, the agreements focus on investment, vocational training, higher education and employment between the two countries. During his two-day official visit, Chahed underlined the need for the two countries to double their trade cooperation and anticipate promising future strategic agreements that respond to the aspirations of the two North African countries. 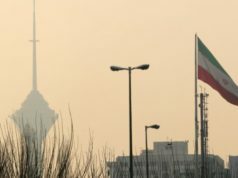 “The Commission has found the means to develop bilateral cooperation in the various fields, which can give this cooperation a global dimension in the interests of the two countries,” said Othmani and Chahed in a joint statement following their meeting. 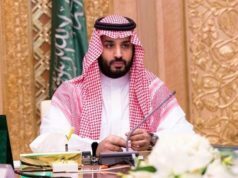 Regarding the security issues faced by the region, the two heads of government expressed their condemnation of terrorism, saying that they have to intensify efforts to deal with the problem, which they stressed threatens the stability of the region. 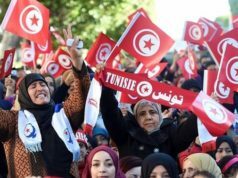 Othmani said that Morocco and Tunisia share common interests on combatting serious phenomena that the region faces, including terrorism and human trafficking. 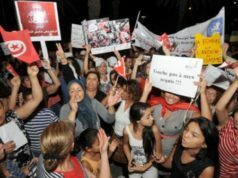 With regard to the Maghreb Arab Union, which has been blocked for many years, the two parties expressed their conviction to overcome the various forms of blockade that the Arab Maghreb Union (AMU) is experiencing in order to activate its institutions and support its structures and to revive Maghrebian common action. A protocol of cooperation between the Mediterranean Institute for Training in the Liberal professions in Tunisia and the Higher Institute of Maritime Studies in Morocco. A cooperation agreement in the field of consumer protection. An agreement on cooperation in the field of legal metrology. A cooperation agreement in the field of scientific and industrial metrology. 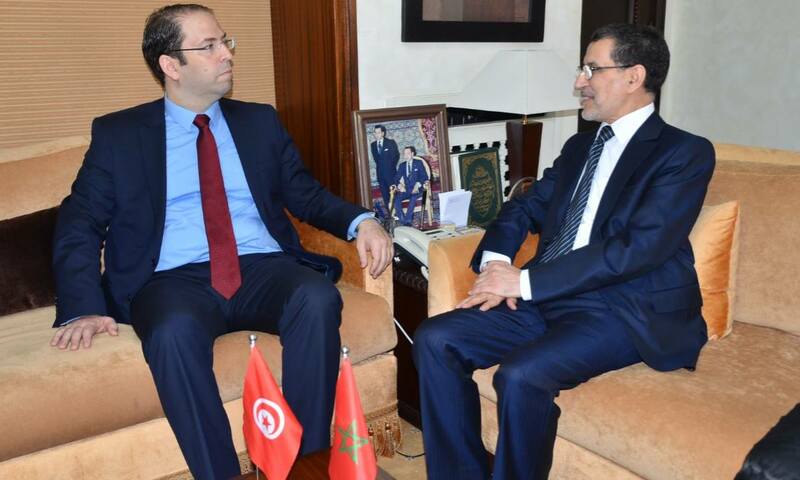 A protocol of cooperation in the field of investment between the Agency for the Promotion of Foreign Investment in Tunisia and the Moroccan Agency for Investment Development. A Memorandum of Understanding between the Center for the Promotion of Exports in Tunisia and the Moroccan Center for Export Recovery. A program of the Tunisian-Moroccan Youth Agency for the year 2017.